Healing Angel. blue angel of healing. 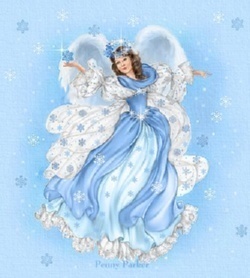 Wallpaper and background images in the Angels club tagged: angel healing blue image fan art. Wow! I'm loving all these angels done in the different colors! I'm pleased you like these angels Karen,I just knew you would !